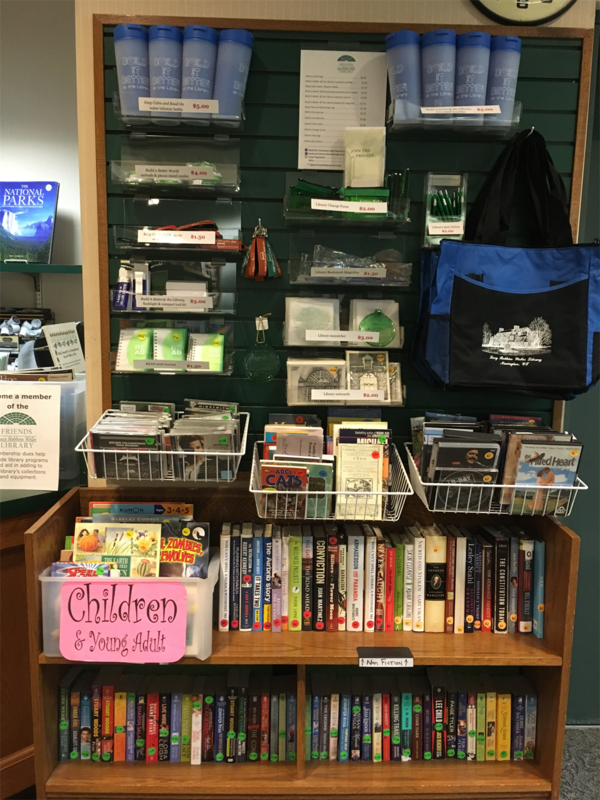 Visit the Friends' Corner where there are books (both hardcover and paperback), CDs, DVD, VHS tapes and merchandise available for your shopping pleasure. We are in the process of replacing the Keurig machine and coffee or tea will be available again soon. 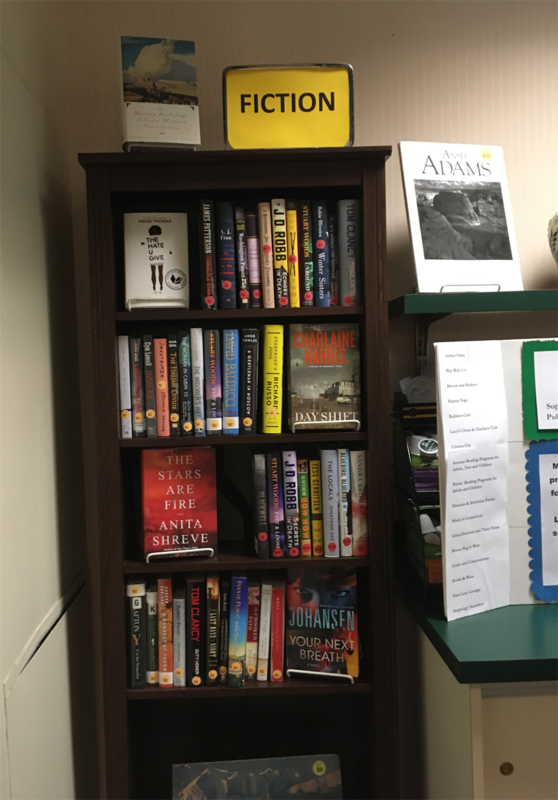 The Friends' Corner (formerly the Cup and Chaucer) is located across from the Circulation Desk next to the elevator and is open whenever the library is open. The selection of books changes on a regular basis. We have a large collection of new and popular fiction, coffee table books, special interest books, newer non fiction and children's books. 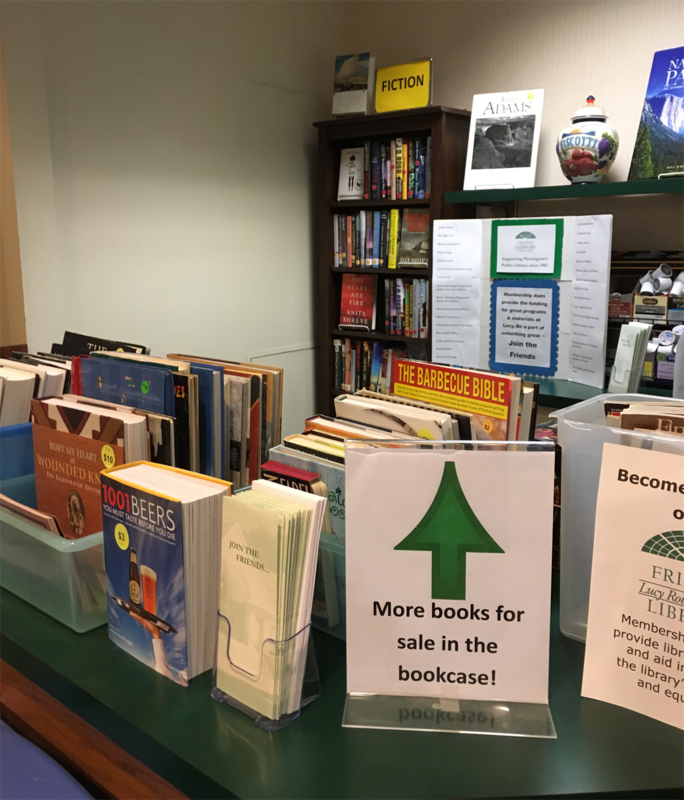 The on-going book sale at the Friends' Corner is great way to restock between our Spring and Fall Book Sales and our Mini Media Sales. 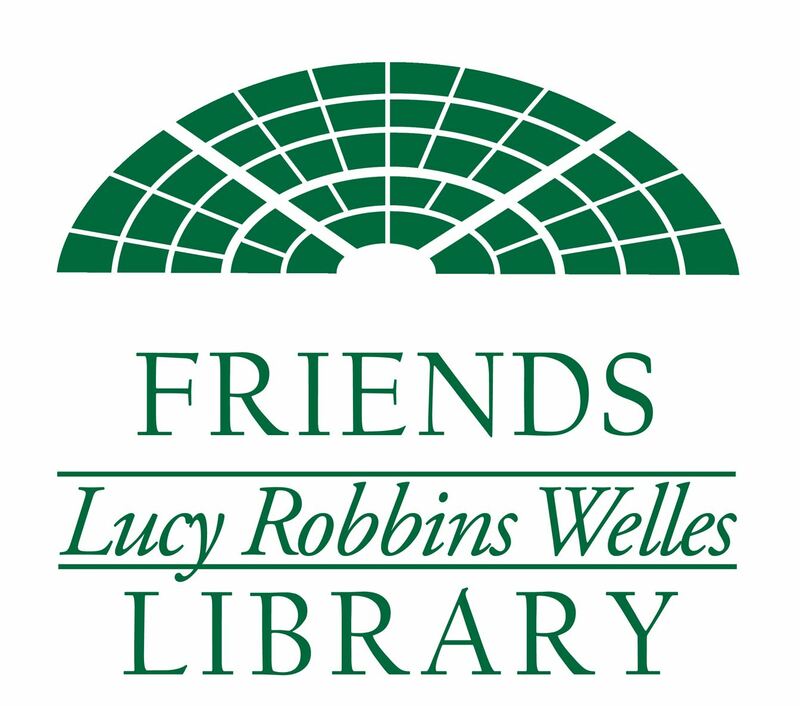 If you have suggestions of items you think should be at the Friends' Corner, please contact us at info@friendslrwlibrary.org.